Dr. Urooj completed her graduation from Punjab Medical College, Faisalabad Pakistan in the year 2001. She pursued her MCPS & FCPS from Pakistan in the year 2005 and 2009 respectively. Dr. Urooj has more than 10 years of experience in the field of Obstetrics and Gynecology. She had worked with many prestigious institutions in Pakistan and UAE prior to join Zulekha Hospital Dubai. She had worked with Sheikh Zayed Postgraduate Medical Institute Lahore as a Post Graduate Resident, MRCOG Resident at Mother & Child Health Center PIMS Pakistan, Senior Resident in Obstetrics and Gynaecology at Shifa College of Medicine Islamabad Pakistan. Dr. Urooj was Assistant Professor in Obstetrics & Gynaecology at Shifa College of Medicine during 2013 – 2014. 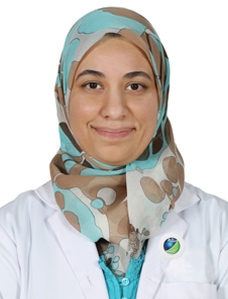 Later on she had moved to UAE and worked as Specialist Obstetrics and Gynaecology at North West Clinic for Diabetes & Endocrinology Dubai from 2014 – 2015. 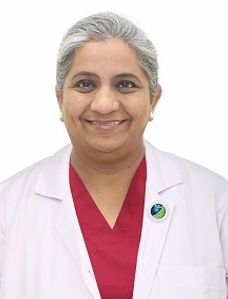 Prior to join Zulekha Hospital Dubai Dr. Urooj was working with Jumeirah Terrace Speciality Medical Center Dubai as a Specialist Obstetrics and Gynaecology. Role of kleihauer test in rhesus negative pregnancy. 4th annual symposium 18-19 NOV 2007 at Children hospital & institute of child health, Lahore. 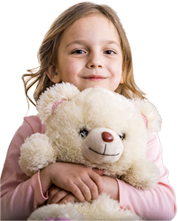 Prevalence of domestic violence, its perpetrators and effects on mother & child health. NOV 2009 at PIMS Symposium, Pakistan institute of medical sciences, Islamabad, Pakistan. Role of membrane sweeping in reducing the number of post dates pregnancies, induction of labour and repeat LSCS. May 2012, Symposium of CPSP on Golden jubilee celebrations, at pearl continental hotel, Islamabad, Pakistan. Domestic violence in Pakistan. 30th NOV to 2nd DEC 2012, SAFOMS / PMSCON conference at Marriott hotel Karachi, Pakistan.